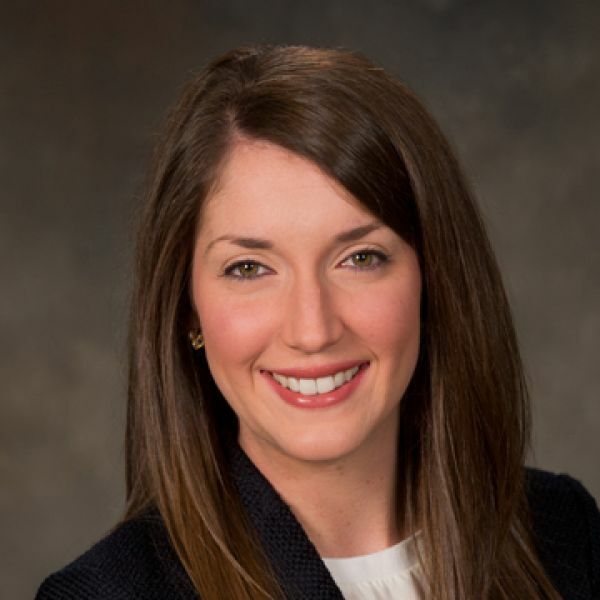 Kelly began her career as an intern at Reynolds Bone & Griesbeck (RBG) in 2008 and has been with the firm from that point forward. Since her days as an intern, she has been tax staff, senior tax staff, manager, and is now a senior tax manager. Her primary responsibilities are within creative tax compliance & consulting for individuals, real estate and investment partnerships, auto dealerships, nonprofits, private foundations, and employee benefit plans. Kelly was inspired to go into accounting by a college professor at Christian Brothers University, where she is now a board member for the Alumni Association. She is described as driven and committed, and attributes her success to the incredible people that she surrounds herself with. An active member of the community, Kelly is a member of American Institute of Certified Public Accountants (AICPA), serves as Board Member-at-Large, Memphis Chapter President and a member of the State Taxation Committee for the Tennessee Society of Certified Public Accountants (TSCPA), and is a member of the Community Foundation of Greater Memphis. Kelly takes great pride in being a Memphian. She believes a resident’s identity is found in the music, food, people, culture, and history in the city. Kelly states that Memphis gives more than it receives and it is truly the “Grit & Grind” city. Memphis is “All Heart,” and she couldn’t imagine being anywhere else. She resides in Memphis with her husband, Turner, and their sweet Labrador, Bradley. The two met at Christian Brothers University and decided Memphis would be their home. In her free time, Kelly can be found enjoying live music on a cool patio with great friends, good food, and cold drinks. She also enjoys outdoor activities including canoeing, hiking, cabin camping, walking, and running, as well as yard games and sweet tea.